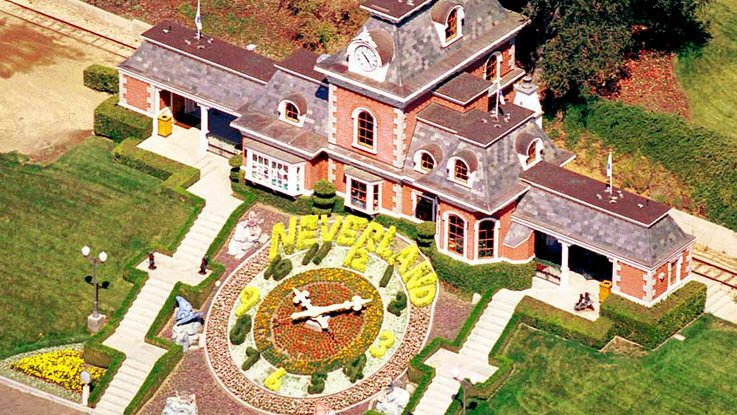 The famous Neverland Ranch has been lying dormant without a vision of what to do with the property. However, PETA just recently expressed they would like the children of MJ to convert the property into a animal sanctuary for rescued animals. Michelle Cho who represents PETA, sent a letter to the children detailing the plans or at least an idea for turning Neverland Ranch into a place where animals can seek shelter. Neverland was home to many animals with the most famous being “Bubbles” the chimp, and Michael cared for and loved his animals very much. According to PETA President, Ingrid E. Newkirk, turning the ranch into a place where animals can live in peace would be a perfect way to memorialize the late Michael Jackson.